Several interior themes that tend to create the impression of feminine, such as Victorian, romantic and country. These themes are a favorite of most of women, including shabby chic theme that is increasingly in demand. Each theme has characteristics that distinguish it from other themes, not to mention the shabby chic theme. Its characteristics are quite specific and detailed, especially in the case of decorative accessories. 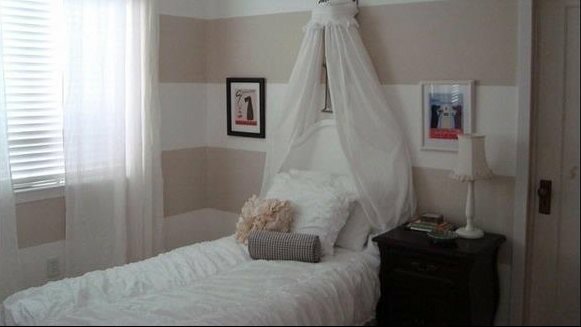 When you apply the color usually bright and cheery in a child’s room, you need to lower the tone to a more white and soft. 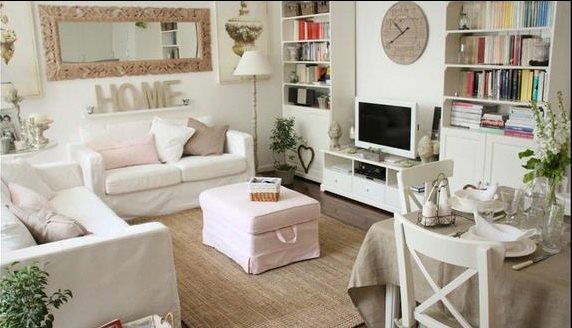 Pink, mint green, beige, white and ivory as the right choice. As well as romantic themes, decorations in the form of flowers is also needed as a confirmation of shabby chic femininity. However, keep in mind, choose flowers with soft colors suit the color palette. In the shabby chic theme, you can apply the cloth material is maximal. Not just in bed, but also on the headboard, padded wall, and seat upholstery. If walls, floors, and accessories have been using a mix of various pastel colors, then you need an aspect that could make this neutral interior. The most dominant element on an interior is furniture. 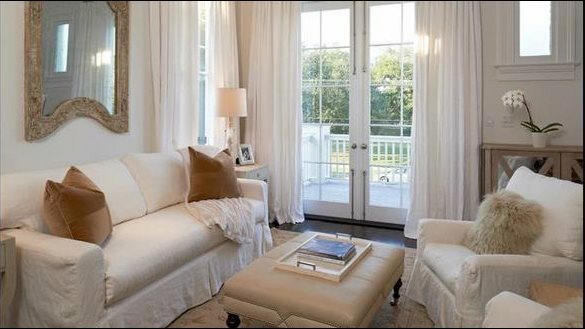 Then, use the white color on the furniture, so the room will not look too crowded. « Dangers Behind Beautiful Rug!